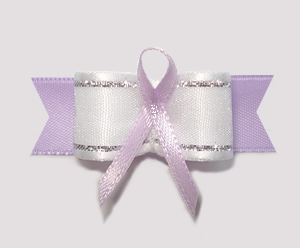 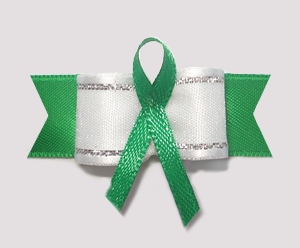 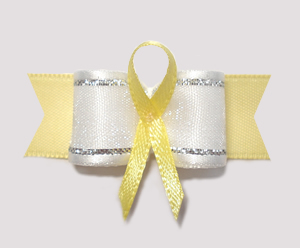 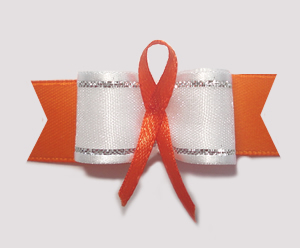 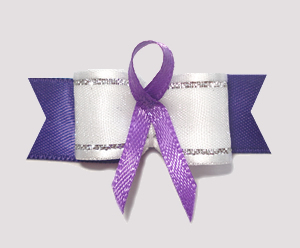 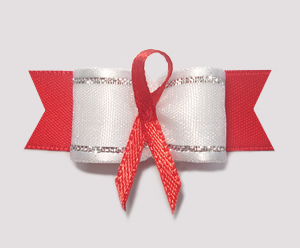 Show your support and create awareness of a cause that is near and dear to your heart with an Awareness Ribbon Dog Bow. 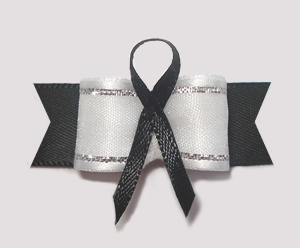 BowBiz awareness dog bows are perfect for use as Yorkie dog bows, Maltese dog bows, Shih Tzu dog bows, Bichon Frise dog bows, Poodle dog bows, Lhasa Apso dog bows, small dog bows & puppy bows, etc. 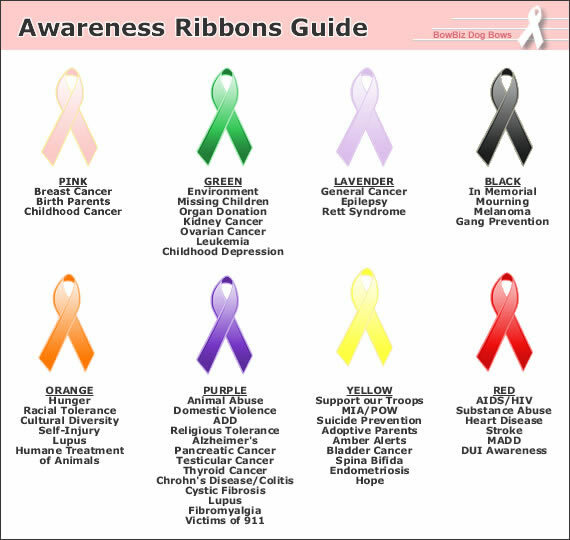 I have compiled this list from multiple sources and checked with many of the foundations represented for accuracy. 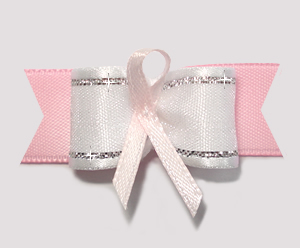 Many ribbons have multiple associated meanings and I have attempted to select the most generally recognized ones.